This is based on the popular micro-blogging plateform Twitter, used to declame haikus! This way the content is far less shallow than your usual Twitter stuff. 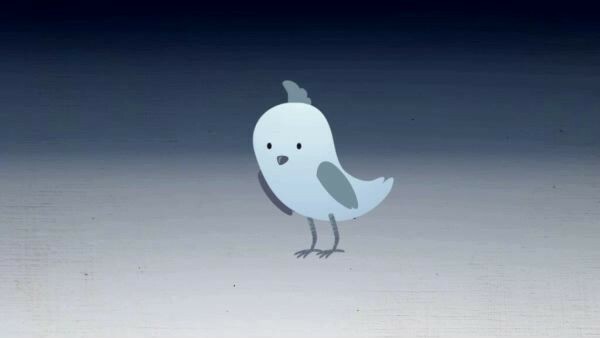 "Twitter", an animation by messalyn.